In keeping with their long-standing tradition of finding groundbreaking electronic artists in the most unlikely of places, SectionZ Records is closing its doors with a final EP release from FWLR, a Canadian artist whose studio is in a remote forest, far from the influence of clubland and the urban landscapes that set the stage for much of today’s EDM. 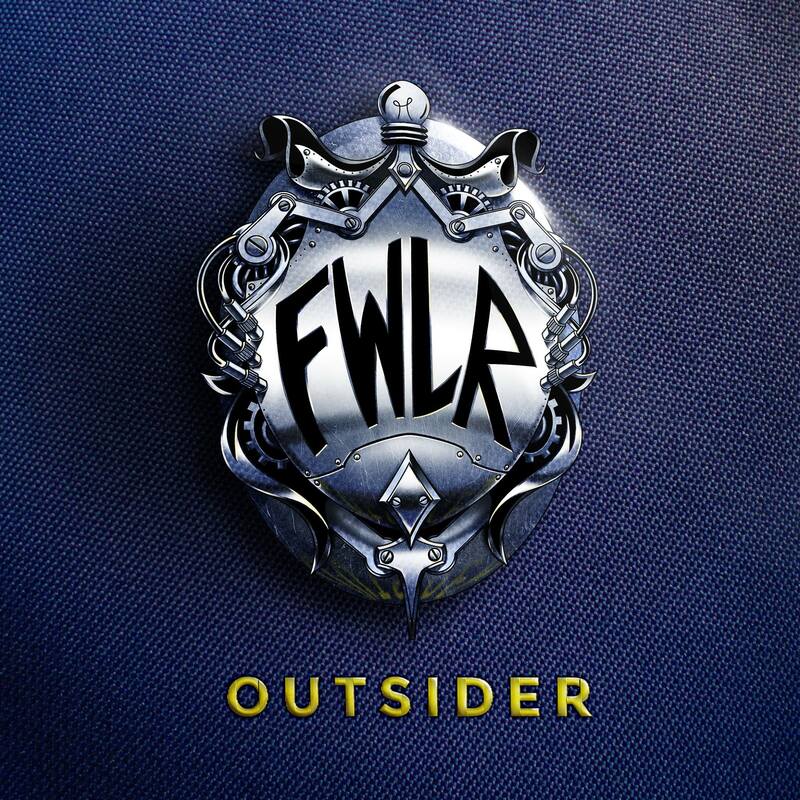 FWLR’s aptly-titled ‘Outsider’ EP is his first foray into releasing solo material in the electronic space, but having been writing theme music for Canadian TV shows for years, he composes and produces with the confident hand of an experienced professional musician. Blending melodic emotion with raw drums and sound design, FWLR layers hundreds of elements on every track, pushing his computer to the limit and giving the listener a chance to discover something new on every listen. Because of the rural setting in which he lives, he is isolated from festival and club culture, and mostly listens to music that grabs him emotionally with little to no regard for the ever-changing trends of the mainstream electronic landscape. This gives him a very unique perspective and style that shines through on this EP, for which he cites influences like Savant, Aphex Twin, and Knife Party. 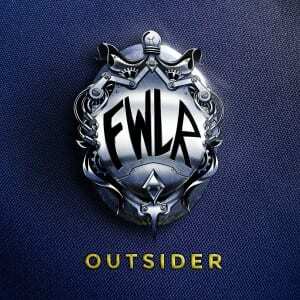 FWLR’s tracks have been played out by artists such as Adam K and SectionZ alum JELO, who introduced FWLR to the label’s team after meeting through a mutual acquaintance and learning of his admiration for Savant’s music. This unique and complex EP marks a fitting end to SectionZ Records, who have always prided themselves on supporting maverick artists that are not afraid to experiment with new sounds from around the globe. While this is the end of the acclaimed, decade-plus running label, it also marks the beginning of the team’s next venture, so keep an eye out for more news later this year.